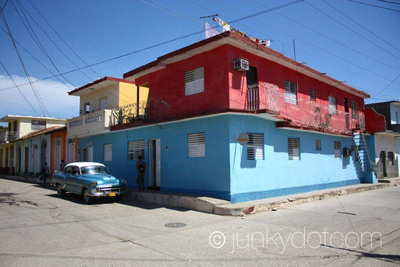 Trinidad offers the most lovely casa particulares in total Cuba. 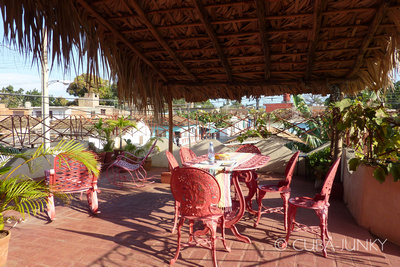 The families of beautiful colonial houses are waiting to welcome you in their homes. 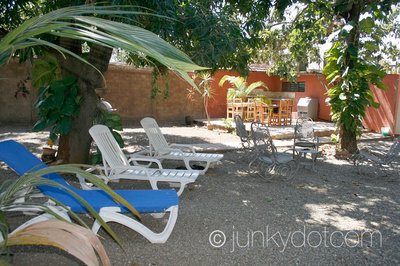 The best way to do Trinidad is in a casa particular, having breakfast at a lovely patio, and feel the colonial times. 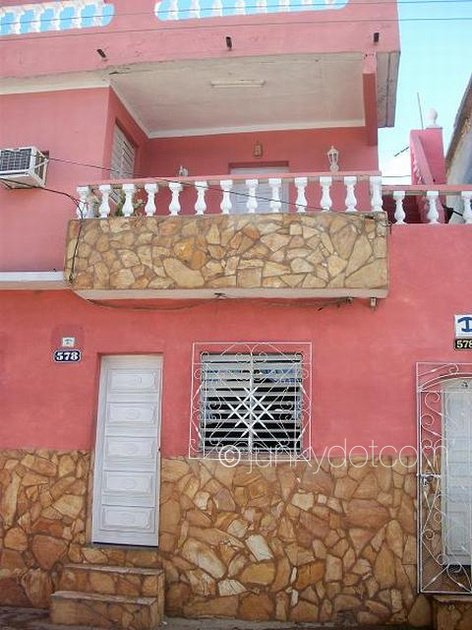 Or choose for the peaceful casas particulares in La Boca, a small suburb of Trinidad at the bay, if you want to mingle even more with locals and relax. 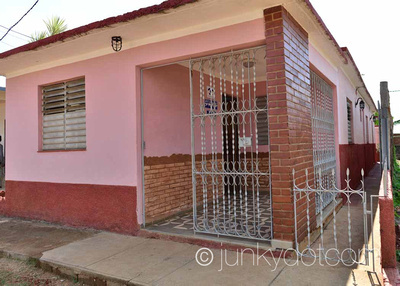 Hostel Almar is a holiday accommodation that is located in a safe and quiet area, in the southeast part of the Caribbean Museum of the Caribbean "Trinidad", only fifteen minutes walk from the center.